Home RV TowingRV Towing AccessoriesBlue Ox AccessoriesBlue Ox tail light wiring kit. 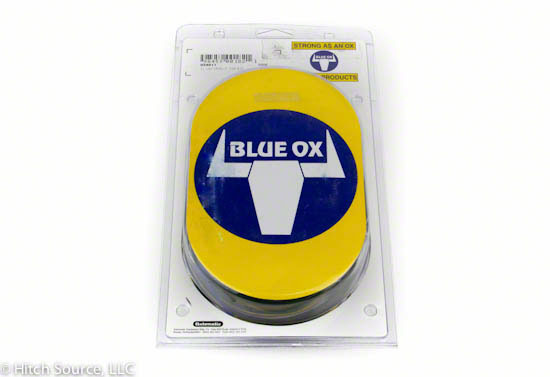 Blue Ox tail light wiring kit. 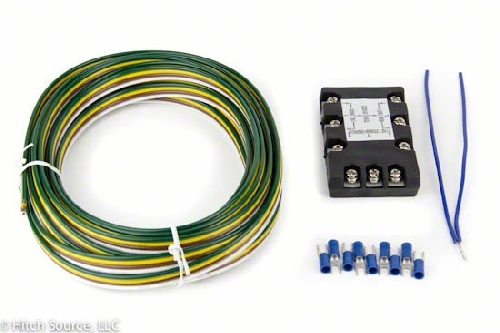 Connects towed vehicles light system to the RV’s light wiring. 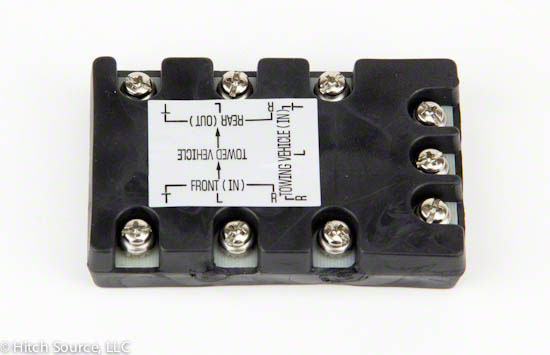 9 terminal diode block prevents electrical feedback. 26 ft flat 4 wire. Cable ties & mounting hardware included.